Something a bit different for me this time. I love love love nail varnish, and looking at the stash under my bed, I seem to have an awful lot of it! 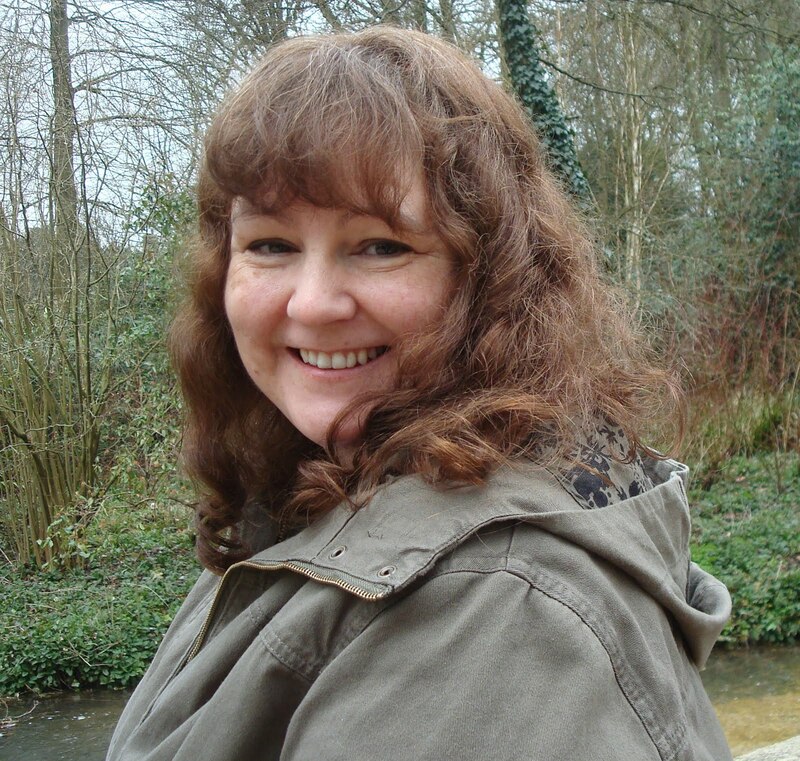 As I've just finished a post on what my favourites were over the last couple of months I thought I'd do a new post about what my favourites were in April. I'm sure some new purchases will sneak in, but in the meantime, this is what I've been wearing this month. As you can see, I'm a lover of short nails. Anything too long and I chip them within minutes, plus I just like the contrast of a bright colour and short nail. The top coat I'm using at the moment is Barry M Plumpy Top Coat Gelly Hi-Shine. 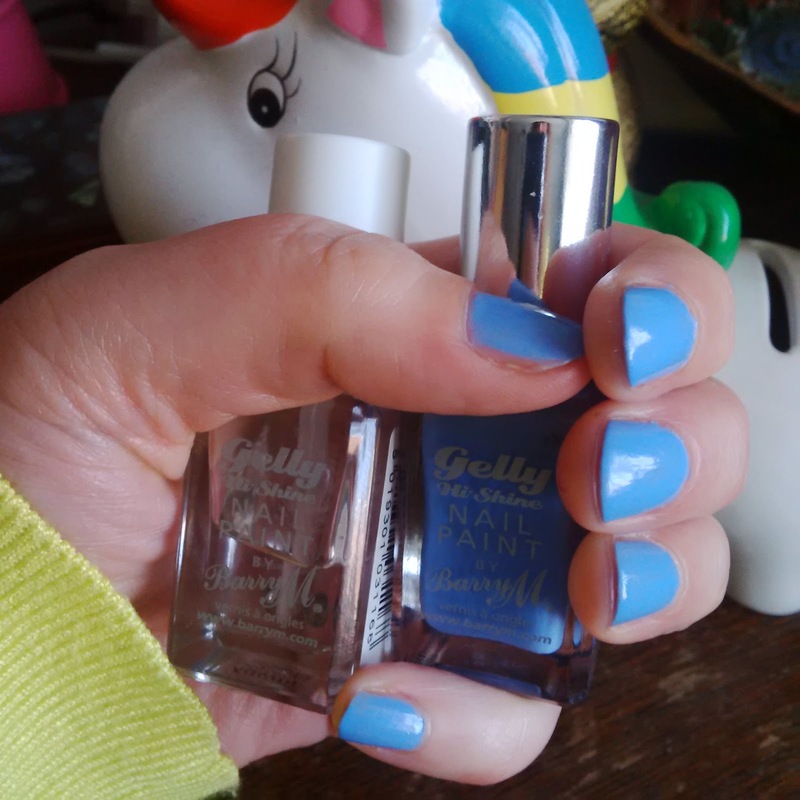 Barry M Gelly Hi-Shine in Blueberry. 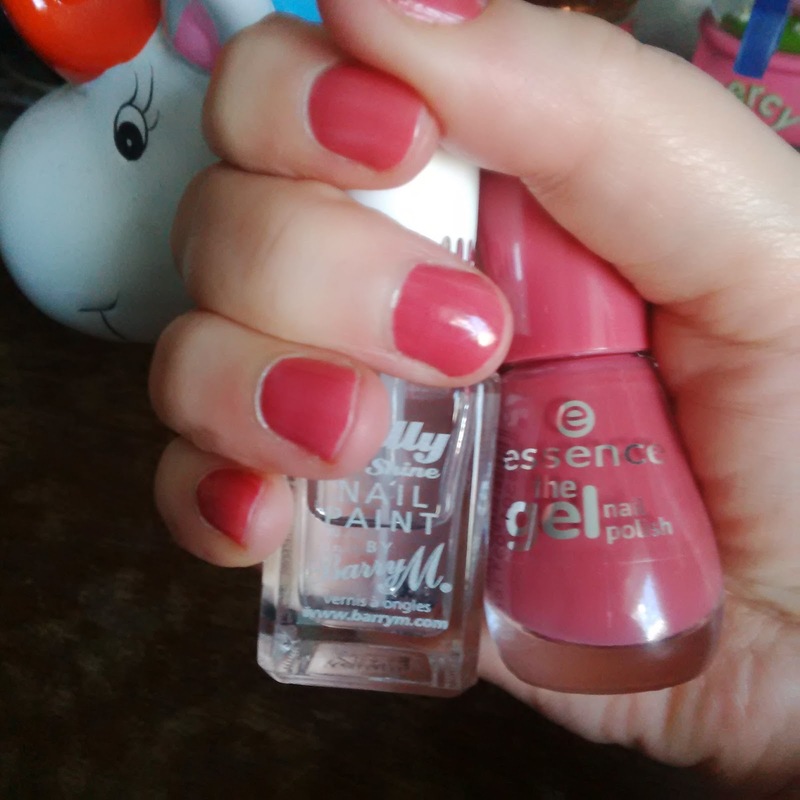 Essence The Gel nail polish in My Love Diary (Wikinsons) - this was my favourite of the month. 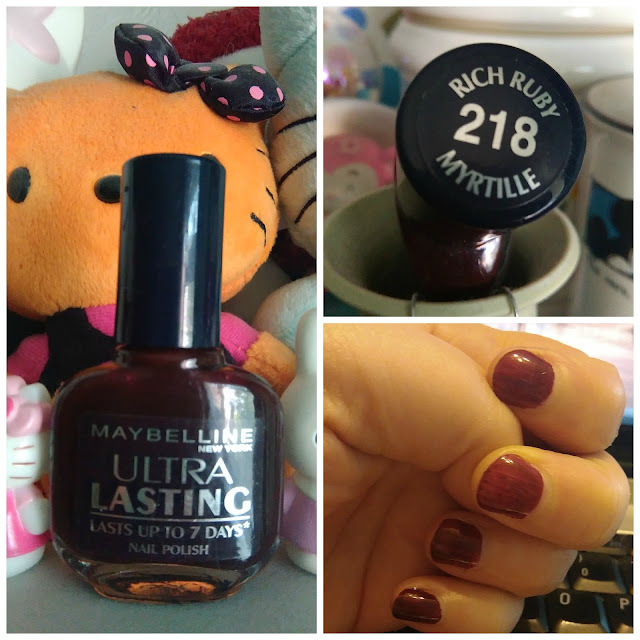 Maybelline Ultra lasting in Rich Ruby (and this really does last).